Yes, The Trivago guy, A name that has given him a lot of popularity. 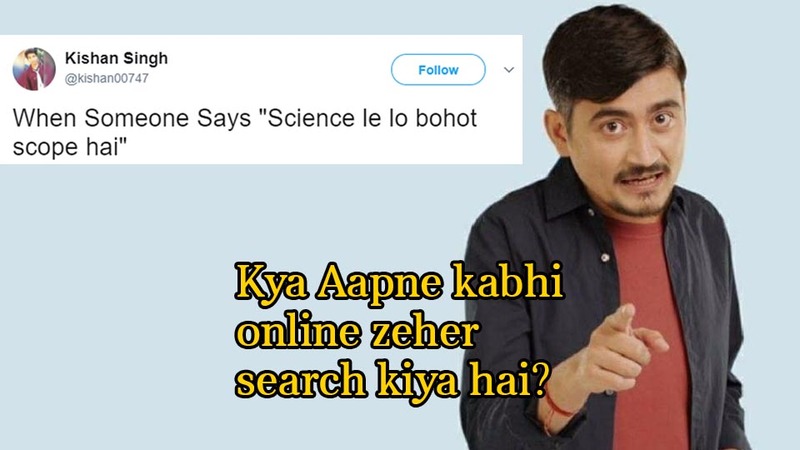 Lot of memes and trolls has rolled out on various social media channels after the first TV advertisement of Trivago. Today I’ll tell you about the past life and journey of the Trivago Guy. His name is Abhinav Kumar and, he is Trivago’s country development head (India). Shocked?? Reportedly, he lives in Dusseldorf, Germany. He has done his bachelor’s in commerce from University of Pune in 2009. After this he has done masters in 2012 from University of Toronto where his subject was International Management. Now let’s have a look at his corporate life. He was Customer Sales representative in Transworld InfoTech LTD, Pune from March 2006- Oct 2006. Then he joined WNS global services in Pune as Sr CSR for 7 months. He then joined Aboli Creations as Concept designer for nearly 1 year 5 months. Then he moved to Italy and joined as intern with international sales and licensing dept in Fidia Pharmaceutics SPA for 10 months. For the next 4 months he was Executive board member for LC, Toronto. He again joined Fidia as business development in may 2011. After this he worked as Marketing entry advisor where he has to Carry out a market analysis, form business plan and advice entry strategy according to the outcome of the analysis, Help companies to find partner in India and in Italy. He joined Trivago in December 2012. This was the time when Trivago was looking for expansion to Indian market. Abhinav got this opportunity to explore trivago to India. 5 Years to Trivago and now abhinav skill set worked perfect for it. From Customer care representative to Development head (India) his journey was full of changes. While the ad is the standard format for Trivago, they use computer graphics to display how they can show all the hotel prices for the exact same room & a person would present them on the screen. Left out something?? Add in comments below. Like and share. Next articleSarahah App: What Is It, and Why Is Viral?